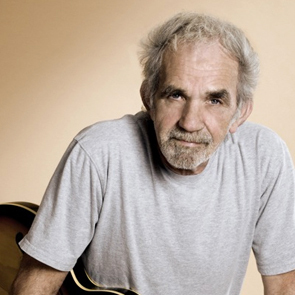 J.J. Cale came up in the clubs of Tulsa, Oklahoma playing everything from Western Swing to Rock n’ Roll. He even wrote songs that became hits for his friend Eric Clapton. But it was in the recording studio where he found his true calling. We’ll talk with J.J. about his career as a guitar man, songwriter and studio wizard. 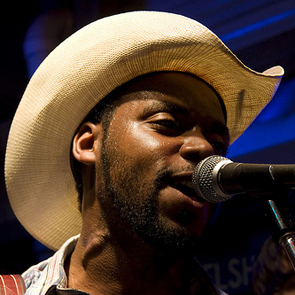 Then we visit with up-and-coming Creole fiddler and accordionist Cedric Watson and learn about his journey within the world of French and Caribbean music.